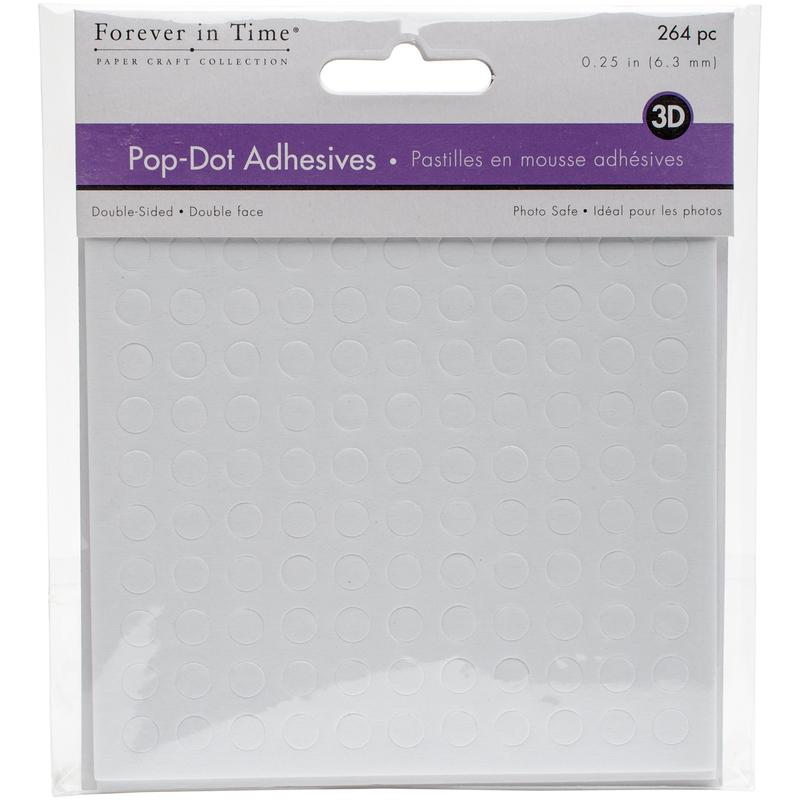 MultiCraft Imports-3D Pop Dots Dual Adhesive Foam Mounts. Great for card making, scrapbooking and other DIY craft projects! This package contains between 104 and 528 foam mounts. Comes in a variety of shapes and sizes. Each sold separately. Acid free. Imported.